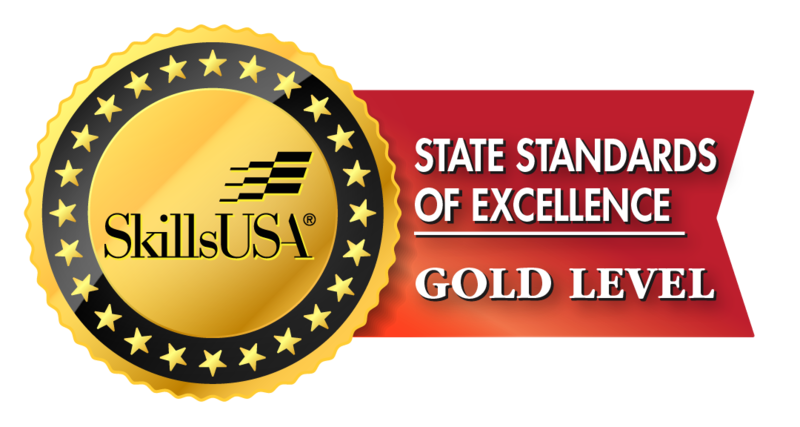 Board of Directors | SkillsUSA Illinois, Inc.
SkillsUSA Illinois is governed by a board of directors. The board is elected by SkillsUSA officers who represent their respective regions. One corporate member from each of the five regions is elected to the board. In addition, three ex-officio members serve: a representative of the Illinois State Board of Education (ISBE), and the chair of the SkillsUSA Illinois Foundation Inc., and a representative of the Illinois Community College Board (ICCB). Representatives from business, industry and organized labor also serve. In addition, the SkillsUSA Illinois Alumni Association shall elect one member to serve on the Board of Directors. 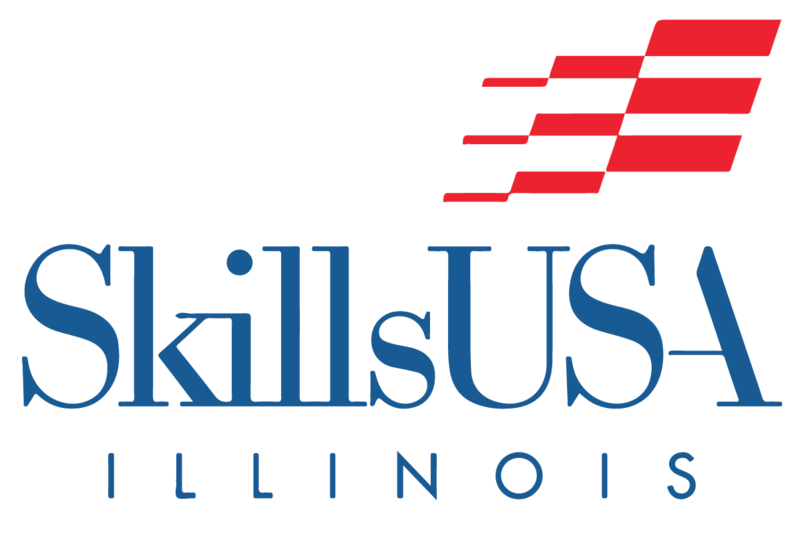 The SkillsUSA Illinois Board of Directors are responsible for setting the policies and procedures of SkillsUSA Illinois.